At Tour My India, we offer a well planned Jaipur Agra weekend tour package to make your weekend more interesting and exciting. On the way from Jaipur to Agra, we will en-route to Fatehpur Sikri to see the wonders of the finest Mughal architectural. In the morning, we will pick you from your desired location and drive to Agra. Enroute, we will visit Fatehpur Sikri. Fatehpur Sikri was built between 1571 and 1585 and is one of the finest examples of Mughal architectural majesty. Though the city is in ruins, it is a must visit place for all those visiting Agra. The place is best for spending quality time. The sunset over the ruins of this fort is a sight to be cherished. On arrival, check-in the hotel. Rest of the day is free for leisure or you can explore the local market. Enjoy a night stay at the hotel. 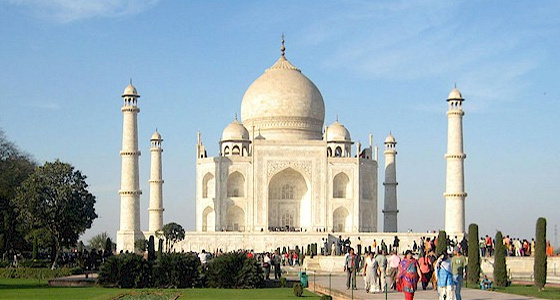 In the morning after breakfast, we will take you for sightseeing tour of Agra and the famous "Taj Mahal". Well recognized as "the jewel of Muslim art in India", Taj Mahal is one of popular world's heritage sites. 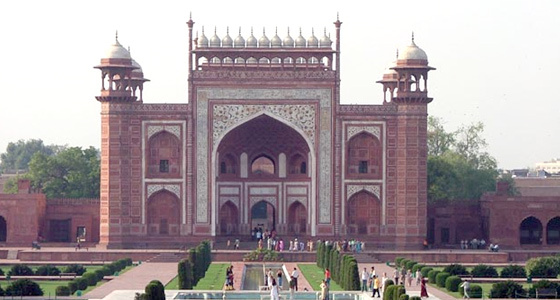 It was built by Mughal emperor Shah Jahan in the memory of his third wife Mumtaz Mahal and got completed in 22 years. 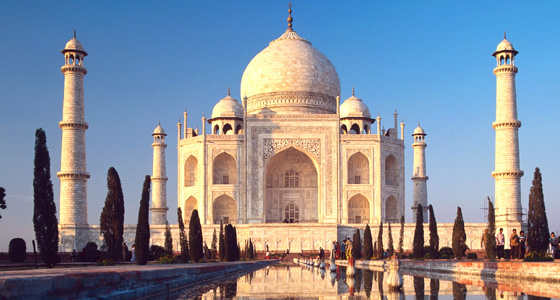 The Taj Mahal represents the tradition designs of Persian architecture and earlier Mughal architecture. After breakfast, we will visit "Agra fort", originally a brick fort held by the Hindu Sikarwar Rajputs. 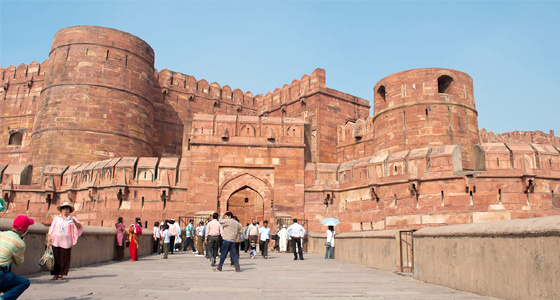 (Sikandar Lodi was the first sultan of Delhi who shifted to Agra and lived in the fort. From here, he governed the country. In the morning after breakfast, we will drive back to Jaipur. On arrival at Jaipur, we will drop you at your place.